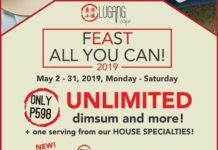 Home Food & Beverage Food Promo: 50% Off Beef Lasagna at House of Lasagna!!! 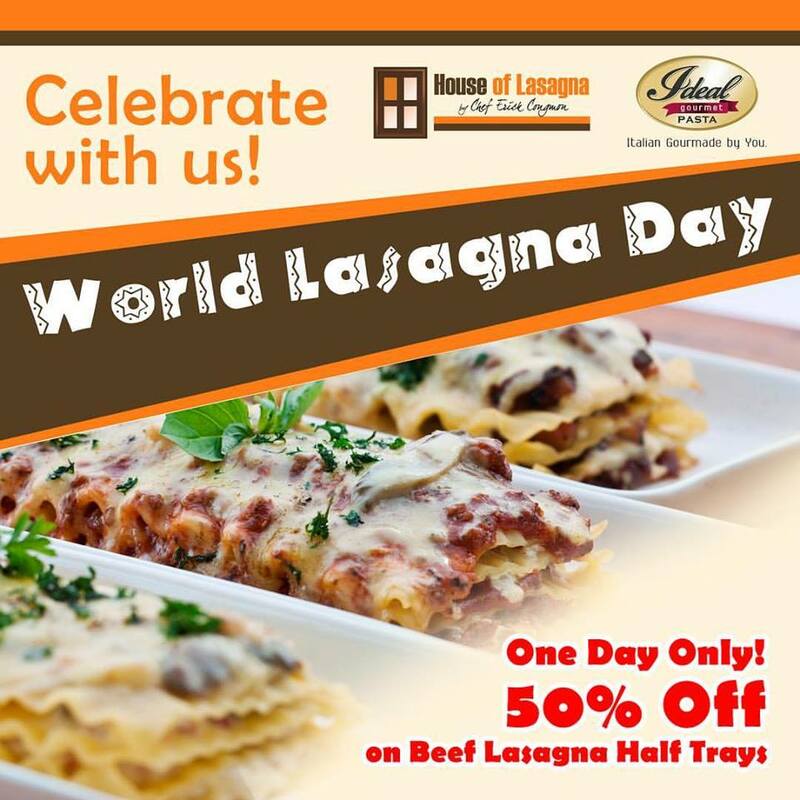 Food Promo: 50% Off Beef Lasagna at House of Lasagna!!! It’s Lasagna Day on July 29! Dine at selected branches of House of Lasagna on this day and on July 31 and get their best-selling Beef Lasagna half trays at 50% off! 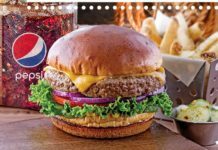 Previous articleFood Promo: Fat Fook SM North EDSA! 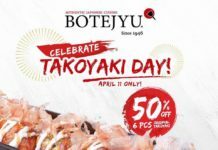 Next articleFood Promo: Php16 Ebi Tempura at Tempura!! !